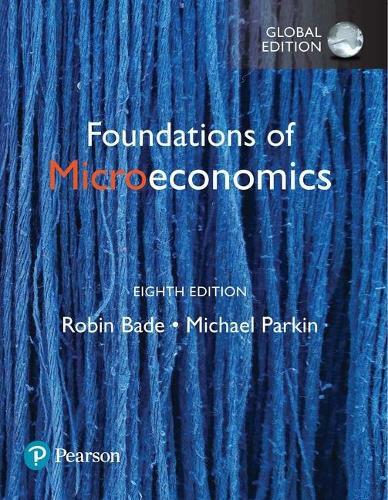 Foundations of Microeconomics, 8th Edition introduces students to the economic principles they can use to navigate the financial decisions of their futures. Each chapter concentrates on a manageable number of ideas, usually 3 to 4, with each reinforced several times throughout the text. This patient approach helps guide students through unfamiliar terrain and focus them on the most important concepts. The text does four core things to help students grasp and apply economic principles: it motivates with compelling issues and questions, focuses on core ideas, offers concise points, and encourages learning with activities and practice questions. After completing this text, students will have the foundational knowledge of how the economy works and can apply it to their lives going forward.